From detoxing in Ireland to sharing dinner with your family in Sydney – it’s all happening in this week’s round-up. 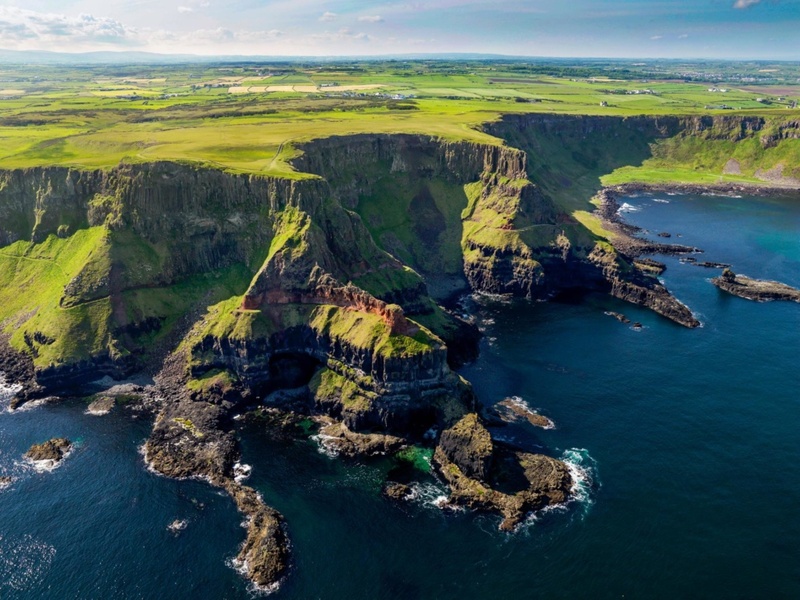 From the land of saints and scholars to, in more recent times, the land of hen and stag parties, the green isle of Ireland has been dubbed many things in its time, however, this latest development is one which may take you by surprise. WPP-owned strategy consultancy, Kantar Millward Brown, has released a recent report suggesting that the national tourism board should seriously consider marketing Ireland as ‘detox destination’ in a bid to lure affluent luxury travellers. At present, the report states, that Ireland’s offering is a little too twee for the higher echelons of society and needs to provide a more immersive, personalised experience. “Most of the luxury travellers want a more authentic experience where they can be absorbed in the local culture, meet (the) local farmer, author, minister and politician,” the report found. While this may be a big opportunity for soul searchers with deep pockets and an even bigger one for local politicians, publicans of Ireland can rest assured, with the current flux of incoming tourism from regular, non-luxury travellers, we can’t see the pubs running dry in favour of detox just yet. While other generations may have had words or phrases to describe what is essentially taking care of day to day responsibilities, our generation is most definitely fixed on just one, ‘adulting’. So much so that it has, in fact, made its way into Oxford Dictionary, spawned some terrible television shows, and now, has found itself as the champion line for an insurance campaign. 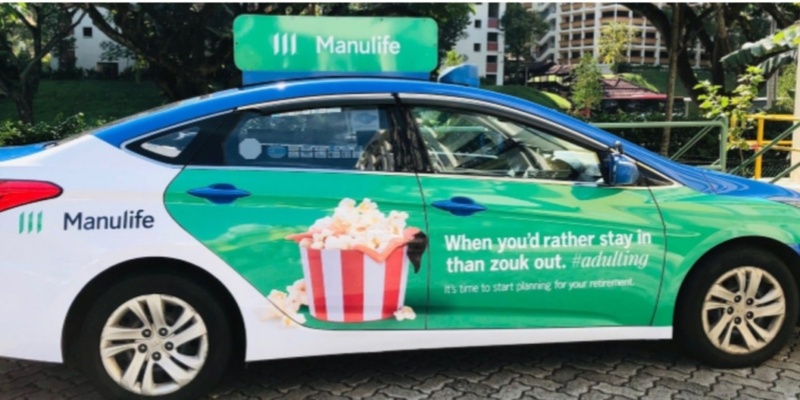 In a bid to reach out to what many have dubbed as ‘the lost generation’, insurer, Manulife, have taken a step down to their audience’s level and started speaking their lingo, so to speak. Laid out across a number of OOH slots are messages speaking directly to millennials and generation Z. Each comes with a cultural reference and follows with the #adulting. 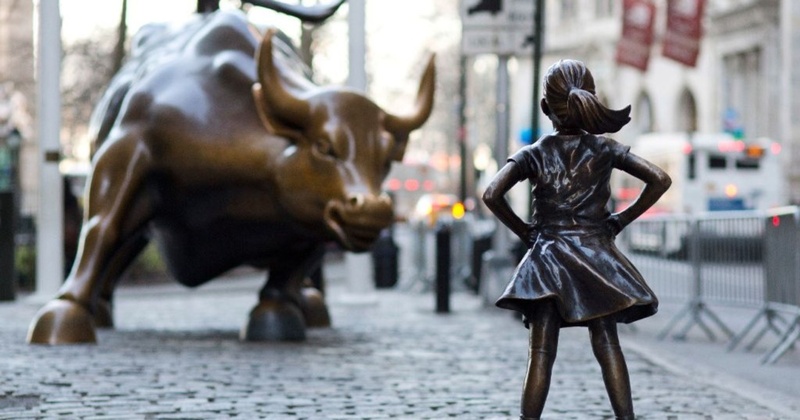 Smart move or smarmy segmentation of a generation who are sick of being singled out? You decide. From chipped paint to faded murals to rusted walls, the deterioration of Saint Petersburg is now a piece of art and advertising this week. Russian bakery chain, Busche, has joined forces with the agency, Suprematika, for a total rebrand to reflect the company’s evolving values. Exploring the depths of the brand’s renewed identity, the agency used the city of Saint Petersburg as a multi-tonal palette of inspiration. Utilising the vibrant landscape, they cleverly placed cutouts of the most iconic items from the Bushe menu. 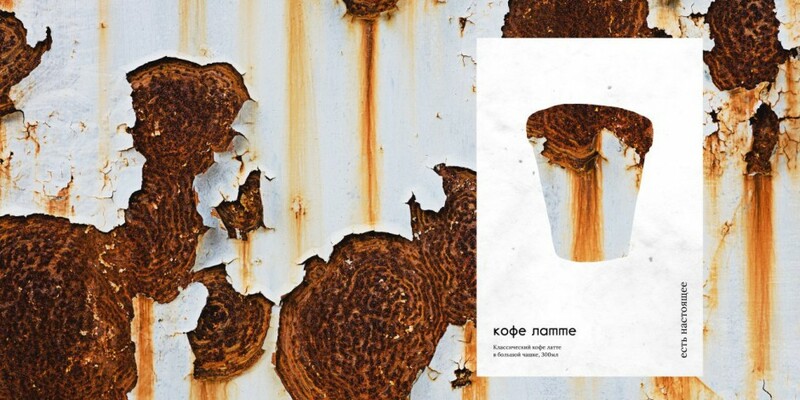 A subtle mix of guerilla and OOH, the campaign engages passersby through both pleasing aesthetics and clever word plays. Dublin creative agency, Boys+Girls, has announced the brand new collaboration between mobile network, Three and tech giant, Samsung. 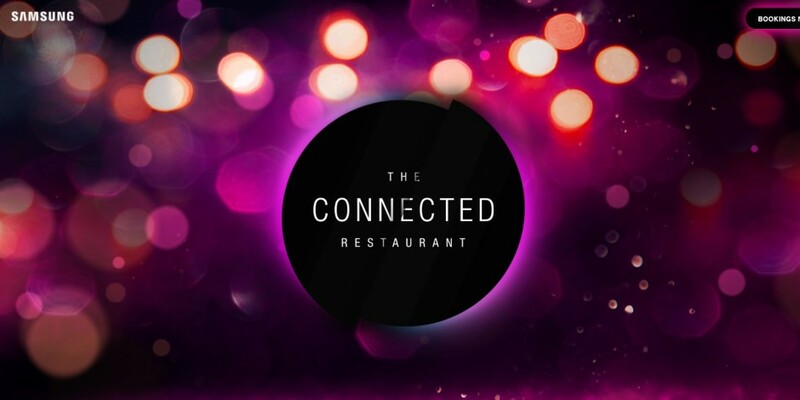 With the aim of bringing far-flung relatives together during the festive season, they have created the world’s first connected restaurant. The pop-up eateries, which will be situated in Dublin and Sydney, will give families and friends across the globe the opportunity to have the full festive dining experience side-by-side, using high-definition cameras, targeted microphones, and display screens to bridge the nearly 20,000km gap between them. Like what you see? For more industry insights and updates subscribe to our blog.